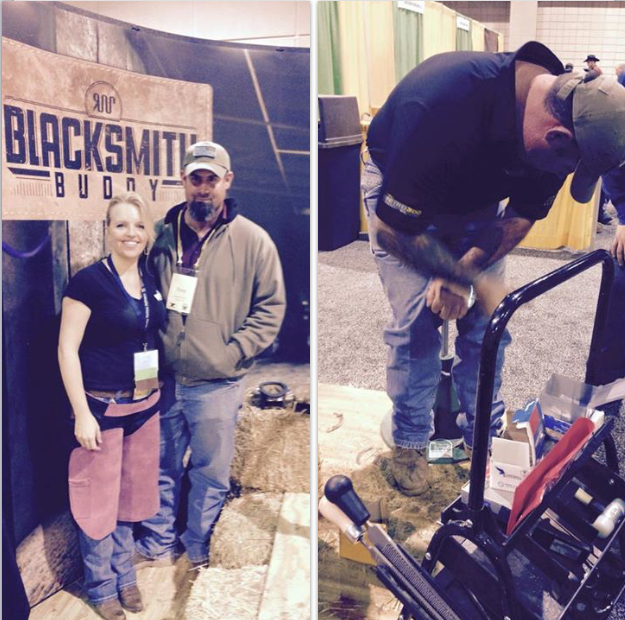 Blacksmith Buddy was proud to be a sponsor of such a great event. Like last year, our exhibit also held a drawing for a $250 cash prize. Erin was happy to award a check to the winner! Congratulations Douglas! Douglas Hogue: $250 BB Winner at the 2015 AFA. See our full photo album on Facebook: here.